Everyone knows of the baguette, the most iconic loaf of French bread. Without doubt, Paris is the one city where bakers know how to make it right. 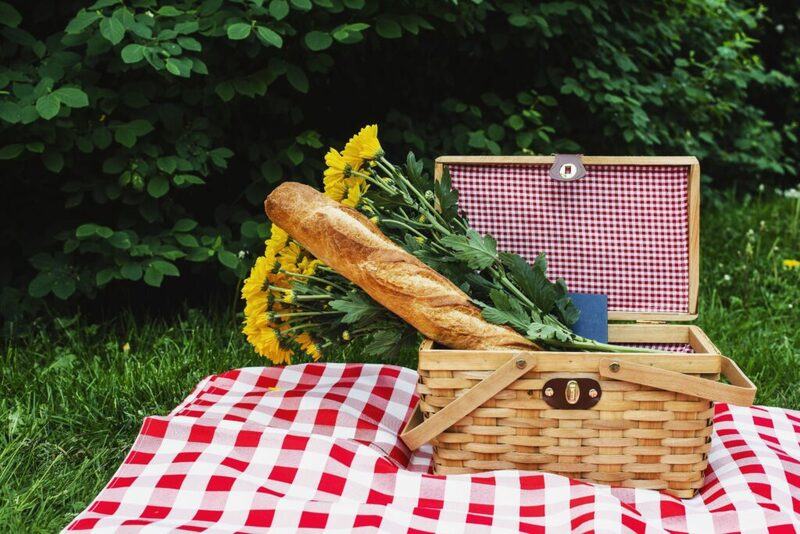 Some clichés about Parisians may not always correspond with reality, however, one is true: we have to admit true Parisians come back home almost every evening with a baguette under their arms! When in Paris, pay attention to the windows at boulangeries (bakeries). If you happen to find a laurel crown logo (with mentions such as 1er Prix Meilleure Baguette de Paris 2018), you are on the right track to a high quality baguette. And how do boulangeries earn these prestigious mentions? There is a whole event around it. Every spring, bakers from all around Paris gather for this very serious competition, which takes place in the lovely Saint Louis Island, at the Bakers’ Professional Chamber. The jury consists of a number of esteemed experts, journalists and, of course, the previous year’s winner. Six lucky Parisians will also take part in the verdict (no doubt any of our guides would be thrilled to join the lucky group!). The baguettes are assessed considering 5 precise criteria: baking, taste, smell, crumb and aspect. The jury casts a vote and makes a list of the 10 best baguettes of Paris. The 1st prize winner not only collects a 4000 € award but also the privilege to be the official provider of the Élysée Palace (the French President’s home) for one year! Moreover, the ceremony takes place at Cité Island, on the esplanade of Notre-Dame Cathedral in the presence of the Mayor of the city.